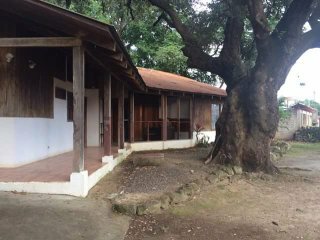 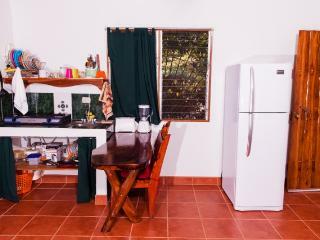 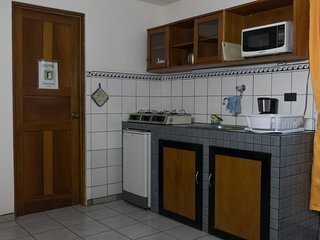 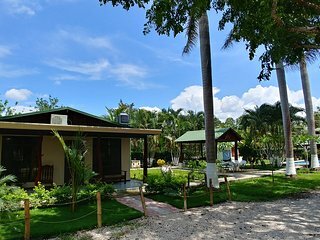 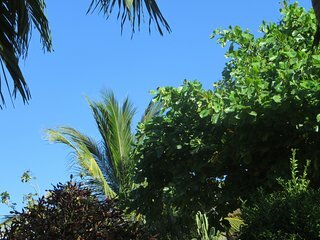 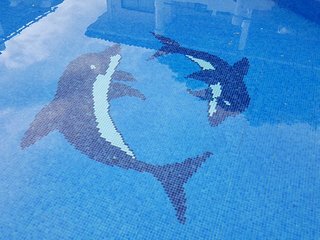 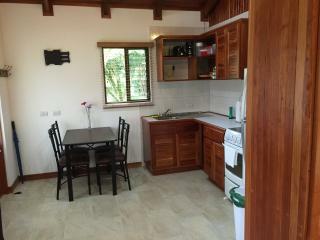 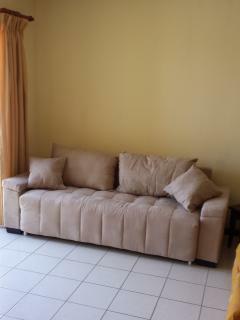 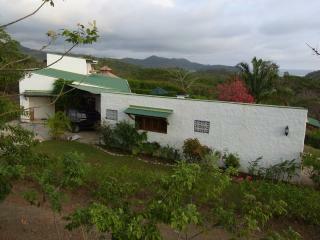 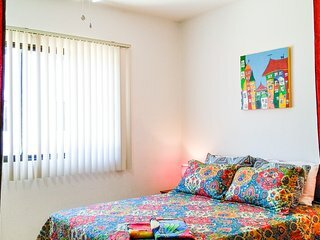 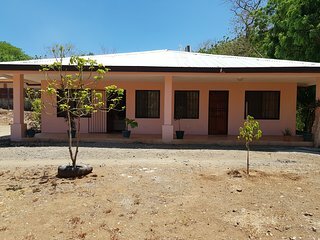 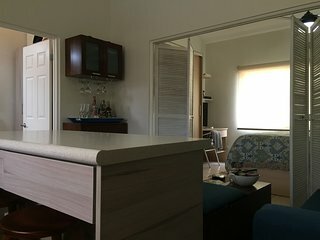 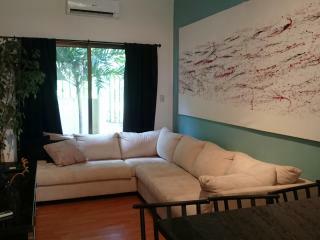 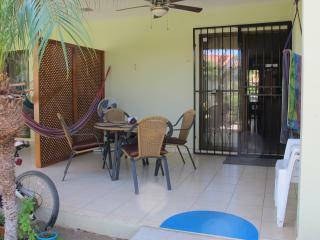 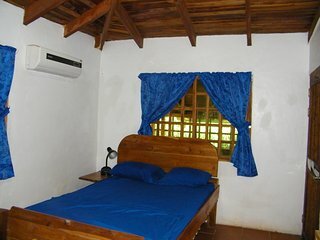 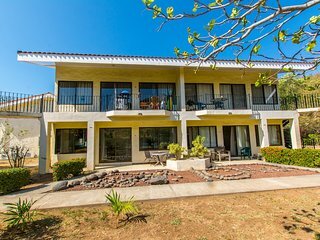 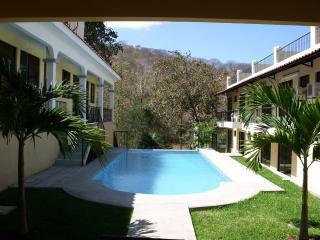 Beautiful Studio, Playa Hermosa, Guanacaste, C.R. 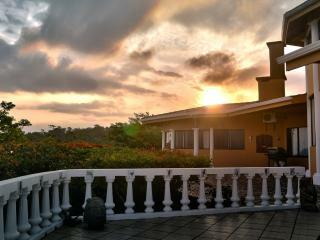 THE RED SUNSET OF GUANACASTE, LODGING ABOVE THE REST AND A FRIEND IN THE AREA!!! 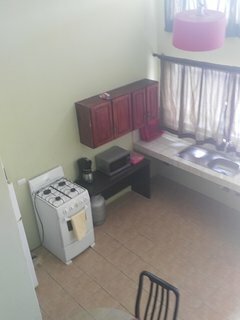 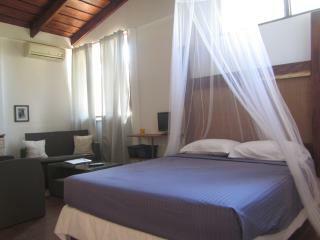 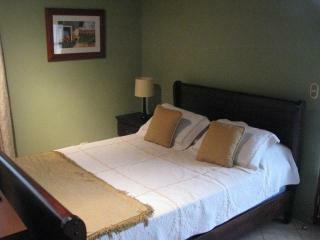 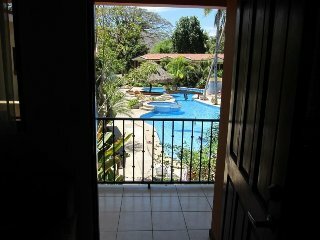 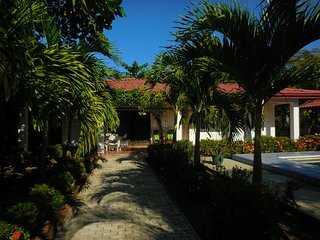 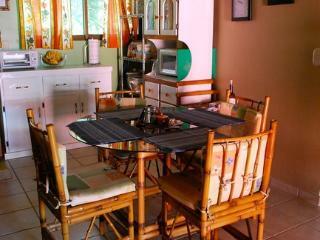 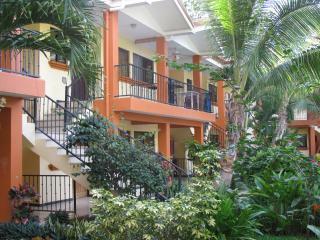 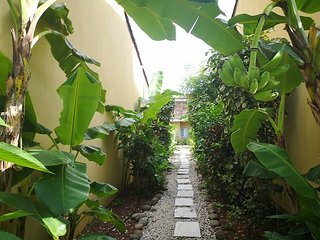 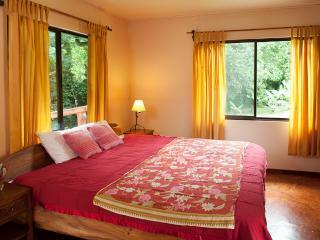 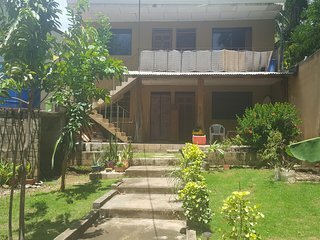 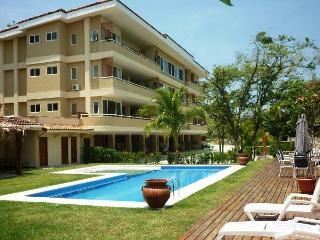 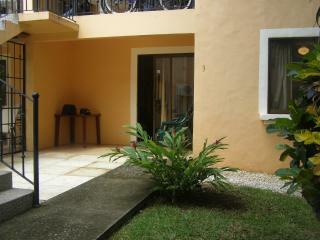 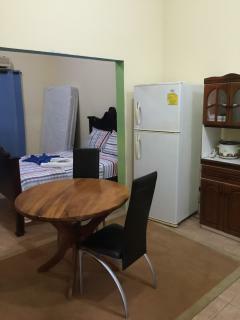 Great accommodation near Best Costa Rican beaches! 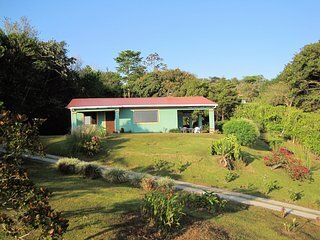 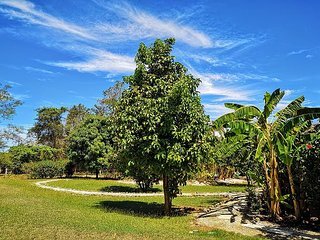 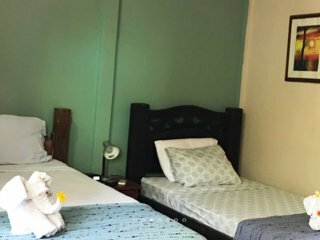 “Beautiful private retreat, clean and simple with stunning mounta” I've stayed here several times, and each time have had a remarkably peaceful and comfortable experience. 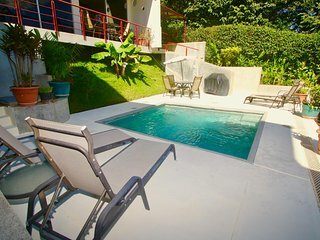 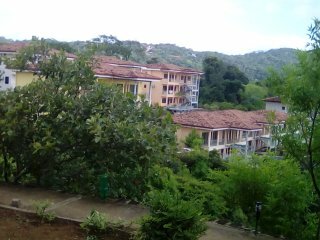 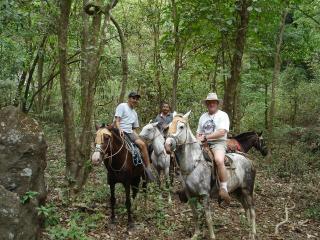 This is the real Costa Rica, in a prime location just above the Nosara River.